If you have visible signs of water damage or moisture, then don’t delay – contact our team of experienced roof plumbers now. By the time you can see the signs of water damage, you have already had a decent roof leak. At Xceptional Plumbing, we are certified, insured and experienced to complete your roof repairs. We take our plumbing work seriously and will advise you the best way to repair your roof for the long term. Roof leaks can cause serious damage to houses and buildings, causing structural damage to the ceiling, walls and furnishings and over time, mould and dampness. As water follows the laws of gravity and surface tension, finding a leak can be difficult and generally requires a full roof inspection and report. Due to these requirements roof reports and quotes are not completed free of charge but can be completed from as little as $90+GST. We will complete a visual inspection of your roof and gutters and provide you with a written report - complete with pictures and a detailed quote of advised repairs. 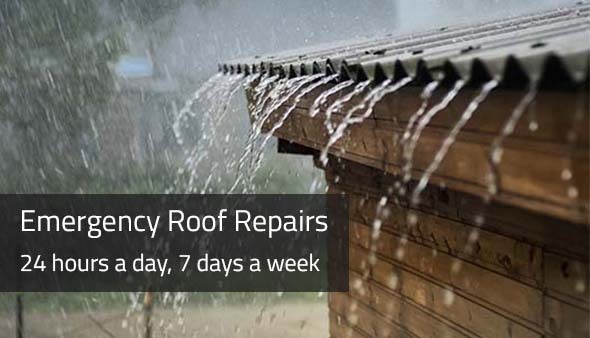 For reliable roof repairs, contact Xceptional Plumbing today on 1300 975 862.